Electric shock collars (ESCs) are worn around a dog's neck and deliver a painful and distressing electric shock when a dog does not behave in a desired way. These collars are unnecessary, cruel, and should be banned. 1 in 4 dogs showed signs of stress compared to less than 5% of dogs in the non-electric shock collar control group. 1 in 3 dogs yelp at the first use of electric shock collar and 1 in 4 yelp at subsequent uses. The collars are already banned in Wales. We need them to be banned across the whole of the UK. DEFRA is the government agency responsible for enacting animal welfare laws in the UK. 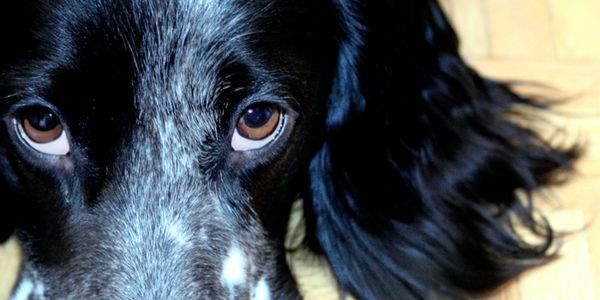 Please sign my petition to tell Baroness Parminter, Co-Chair of DEFRA, that electric shock collars should be banned immediately. The collars are already banned in Wales. We need them to be banned across the whole of the UK. Please act and create a new law to ban the sale and use of these collars immediately.